Looking to move house? This guest post has lots of house selling tips for making the process as speedy as possible. There are some circumstances in life that mandate a move, whether you want to or not. For example, imagine you just received news that you’re in line for the promotion for which you have worked so hard. There’s only one caveat: the job opening is in another location. You have to move, and you have to move now. 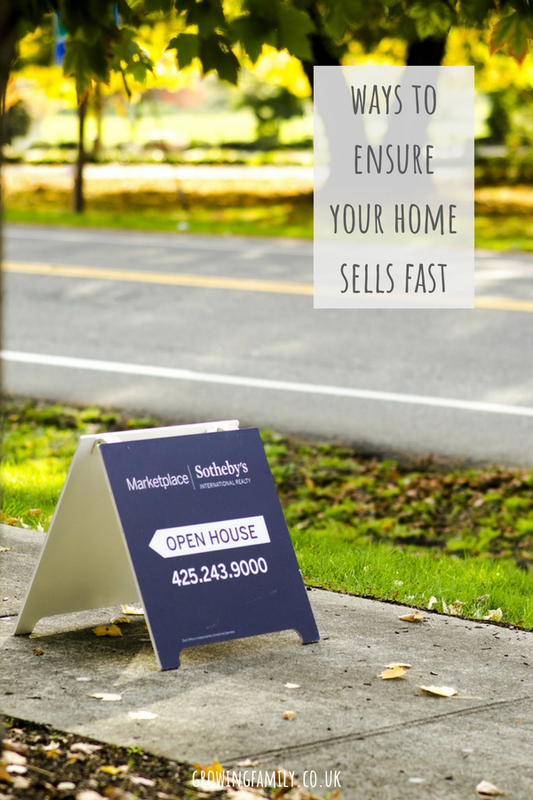 Can you sell your home fast? The answer is yes, if you use a few tips and tricks to tempt those buyers. The first thing you must do is let go of your love for your home. Obviously in your mind, your home is priceless, but potential homebuyers have yet to fall in love with it. Even though you see its value, they won’t if you price it too high. You must be realistic when you determine your asking price, and one way to do so is to review the selling price of other homes in your neighbourhood. For example, imagine two houses on your street have recently sold. One sold for £600,000, while the other sold for £450,000. The higher-priced residence had an outdoor office, gorgeous landscaped garden, and indoor hot tub. Your home doesn’t have that, but it does have all the amenities of the lesser-valued home. You need to list your home for the lesser value, as it is comparable to the recent sale. A realtor / estate agent can help you work out how to price your home accurately, and will usually offer a valuation service. You must also make your home desirable to potential buyers. In a competitive market, it needs to be obvious to buyers that it’s worth the asking price. If your home is outdated, especially if the kitchen and bathrooms are decades old, you cannot hope to sell your home fast. Buyers increasingly look for a property to be move-in ready, and they want all the modern amenities; it’s that simple. In order to sell your house fast, give it a makeover indoors and out. A fresh coat of paint can work wonders, and costs very little. 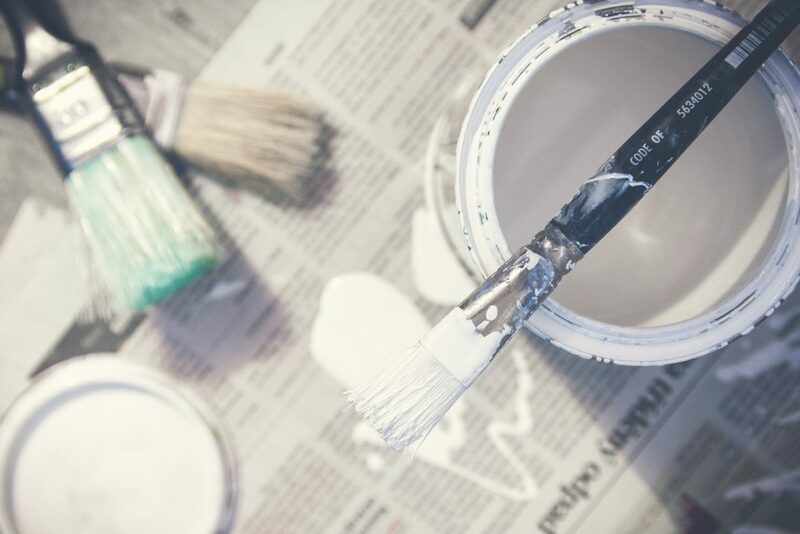 It’s also worth spending some time on those little maintenance jobs that you tend to ignore; buyers notice things like broken handles and leaky taps, and while these might be easy to fix, they can really distract from a positive impression. You can make all the difference to the look of your kitchen by replacing the countertops with a more up-to-date finish. If your makeover budget will stretch to it, new flooring in the main living areas will have a big impact too. People are increasingly looking for an open space floor plan, so you may want to consider removing some internal walls to accommodate modern tastes. Check whether they are load-bearing first though! Curb appeal also counts, so make sure the outside of your property is in tiptop shape. Landscaping and liveable patio spaces excite buyers, and you know that they will form their first impression when they pull up to your address for their walkthrough. If you live in a dry climate, water conservation is also a concern, and a new drought-resistant landscape will add value to your home and entice buyers interested in sustainability. Move-in ready is the theme in real estate in the 21st century, so you may have to put some money into your home in order to get the money you need out of it. 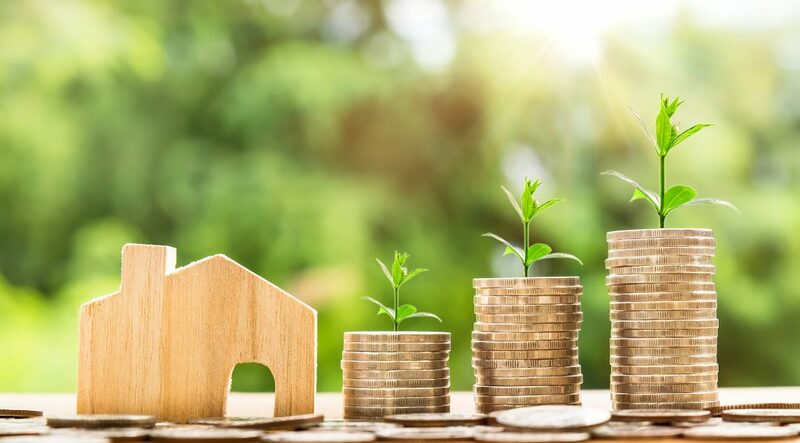 After all, you’ll need to buy a new home, so maximising the selling price will put you in the best possible position when it comes to financing your move. Finally, you love your interior design, but others might not. Before you show your home, it’s important to depersonalise it, and stage the rooms to show them at their best. 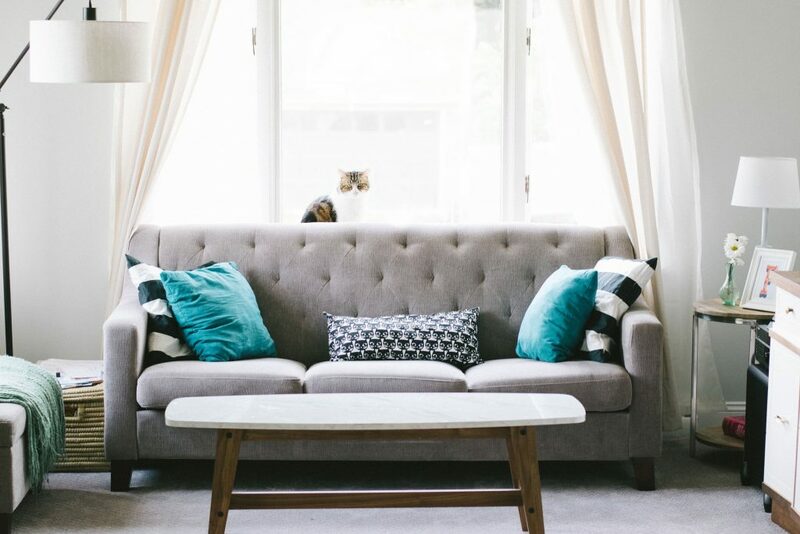 It could be as simple as decluttering and stashing some belongings in cupboards, or you may need to go further and make some changes to the decor that you love. You can hire a professional stager to help you with this if you feel out of your depth. You’re aiming for buyers to feel impressed as they walk into each room, and instantly imagine the space being their home, rather than yours. You really can sell your home quickly, by presenting a modern and stylish abode that appeals to today’s homebuyers. Be honest with the pricing, too, because today’s buyers are frugal and looking for great value for money. Hopefully these house selling tips and tricks will help you navigate the process of moving home as smoothly as possible. « My garden-inspired Cadbury Dairy Milk Bar – and how you can invent the next flavour! I agree most with the staged home idea! When reviewing properties myself it was always the ones which were depersonalized that I liked the most (and brought in the end). There was something so sad seeing pictures on the walls of families then the Estate Agents telling you stories about why they were selling – Splitting up / Divorce etc, It doesn’t sell the home to know it was a place of such unhappiness! But yes, a clean house, tidy, with some home furnishings, houseplants, flowers! Anything even fresh bread or coffee can do it. Also go easy on the room fragrances, too much is very off putting!